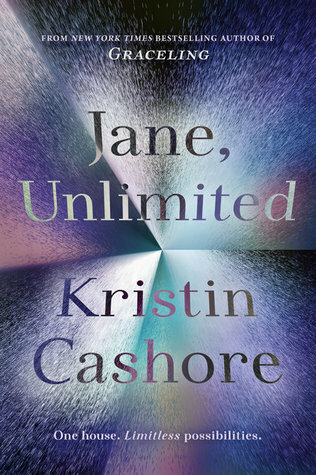 Jane, Unlimited is by Kristin Cashore. 1. 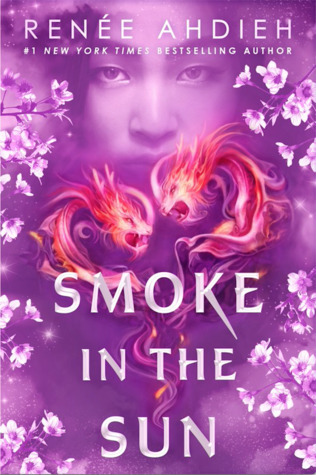 If like me, you are a Cashore fan from the Graceling series, be warned this book is absolutely nothing like it. It is a very different style of story, and story telling. In some ways is reminds me of the Chose your own adventure books I read as a child. There are five different stories that diverge depending on Jane's choice after the very first part. They range from stories with a little mystery to very out there in concept stories. 2. Jane is a quirky and charming character. I feel that she stays true to herself even with the chaos around her in the stories. I love the ideas of her artsy umbrellas and I kind of want one. Although, I think that the fall in love is a bit misleading. There are hints in a couple of the stories of something between her and Ivy, but I never felt that really went very far. 3. For the most part, I thought most of the supporting characters were forgettable. I liked Ivy alright. Really the best supporting character was Jasper, the basset hound. I loved him, surprise, surprise. He was adorable, and was the center of the last story with Jane. 4. 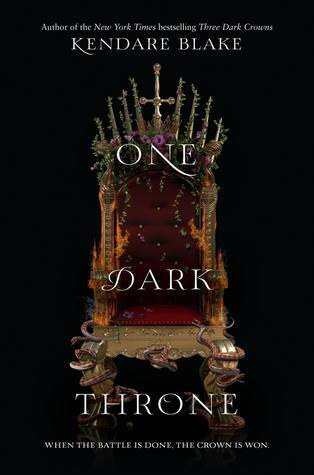 While I enjoyed most the stories, the one that centered on Kiran's missing stepmother was just strange and creepy. I am not sure it added anything to the book. 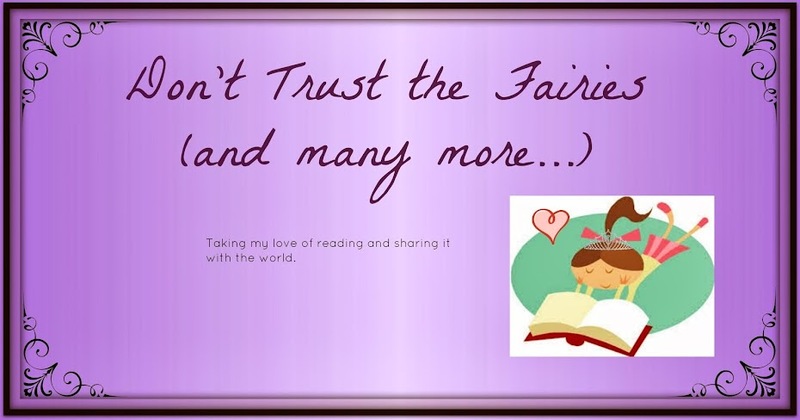 I think my favorite stories were the missing children/spy story and the soul dog story. That being said, I don't feel that with the individual stories made for a great novel. This is definitely a take it or leave it book.